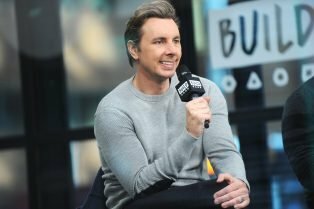 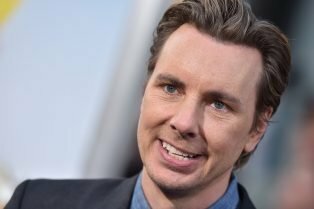 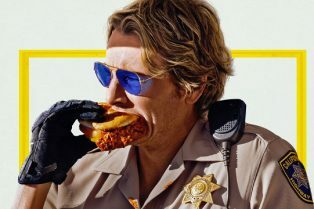 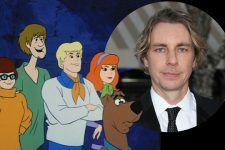 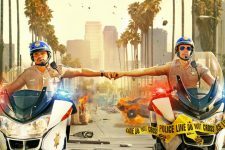 Dax Shepard Joins Season 3 of the Netflix Ser..
Dax Shepard Set to Star in Fox Pilot Bless Th..
CS Video: Get Ready to Ride with the CHIPS Ca..
Michael Peña and Dax Shepard Get Their Own C.. 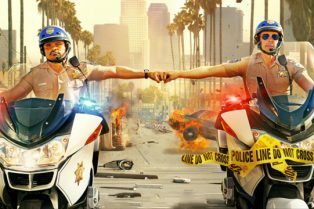 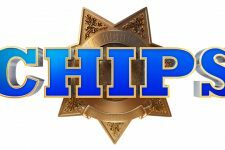 The CHIPS Trailer Has Arrived! 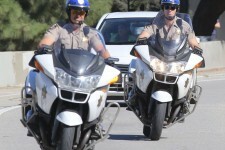 Photos from the Set of the CHiPs Remake!